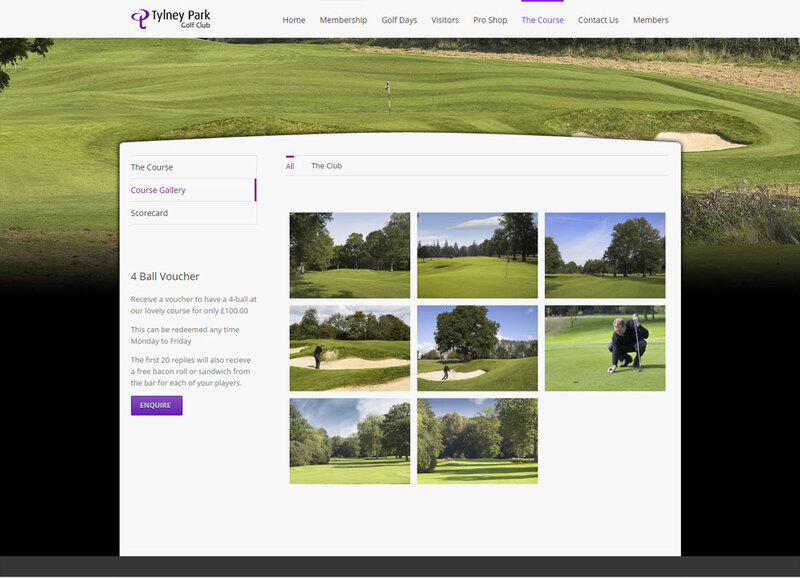 Tylney Park Golf Club is an 18 hole proprietary golf course next to the famous Tylney Hall Hotel in the village of Rotherwick on the Hampshire – Surrey border. 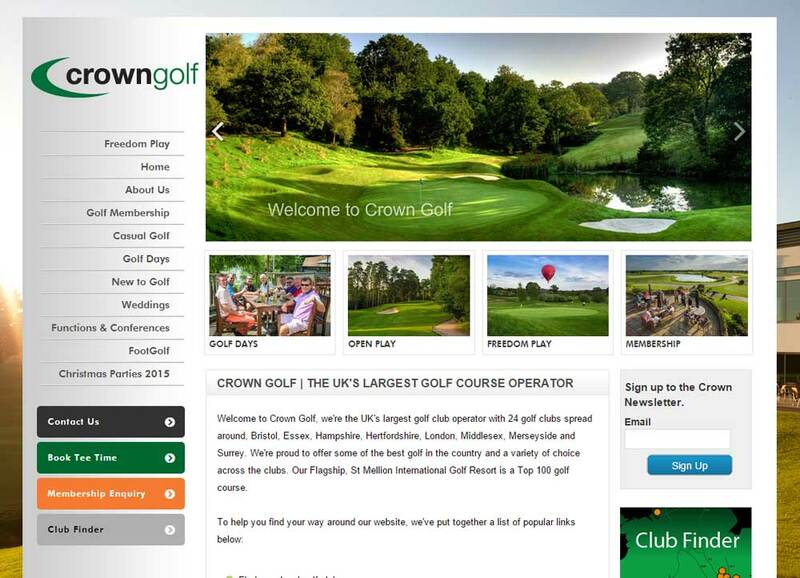 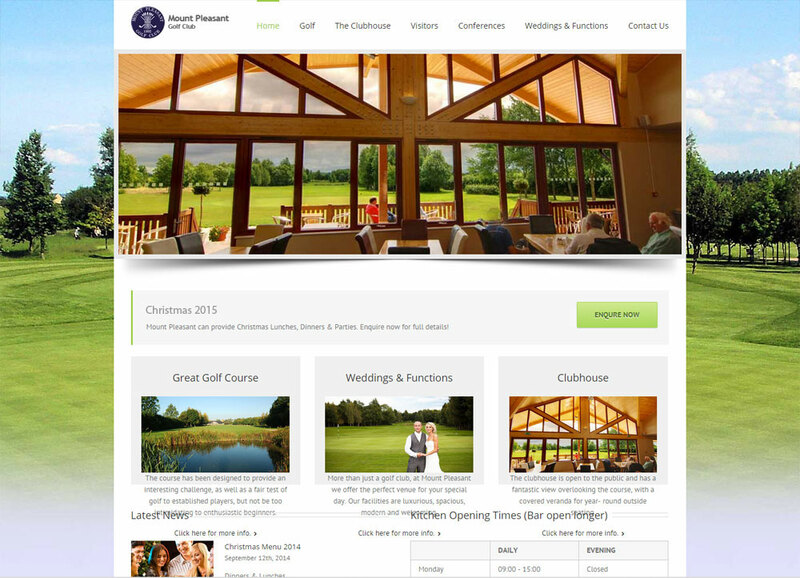 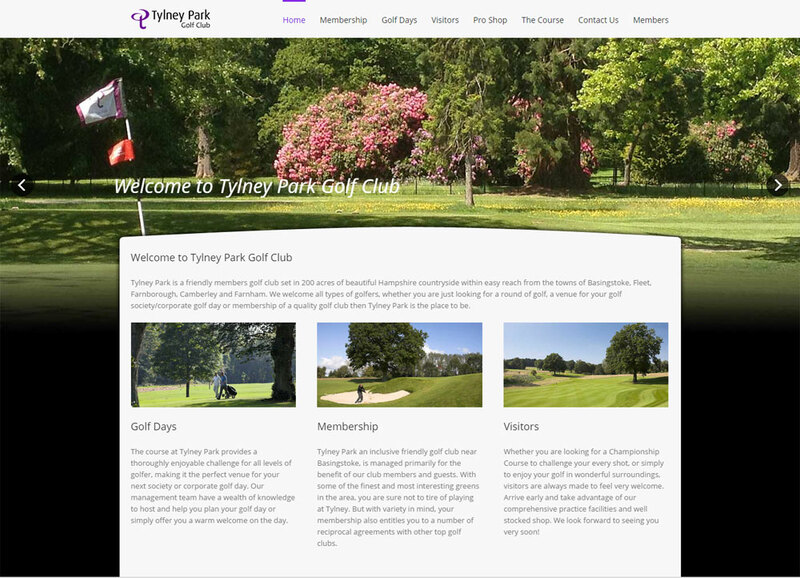 Following the introduction of a new General Manager in October 2014 the club decided that it was also time to refresh their website, Imagination created a modern website with easy navigation and stand out contact forms to drive new enquiries to the club. 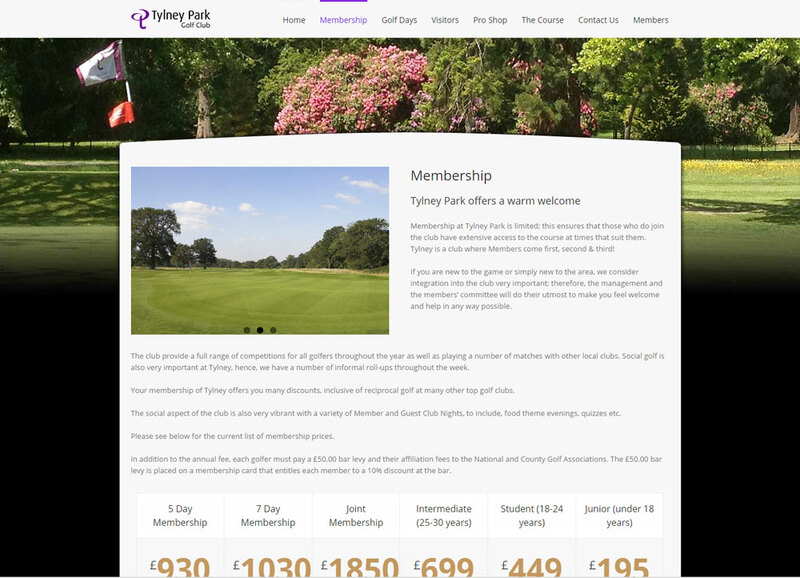 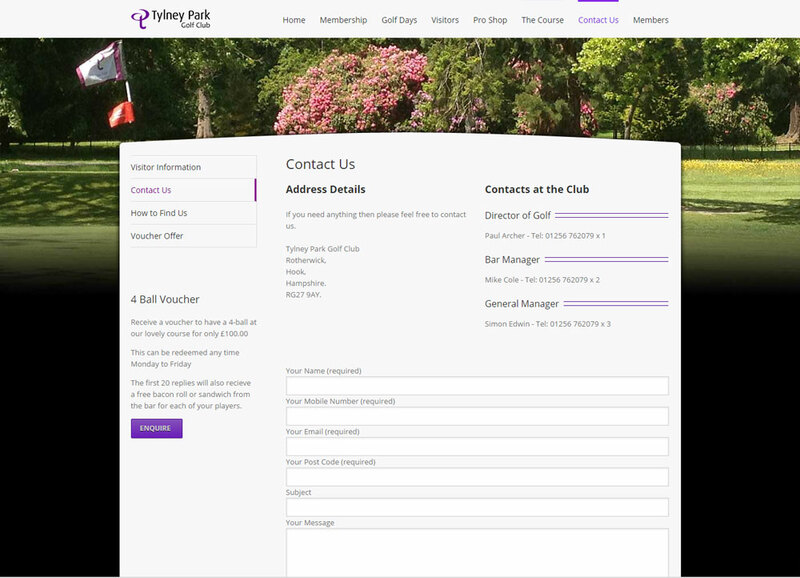 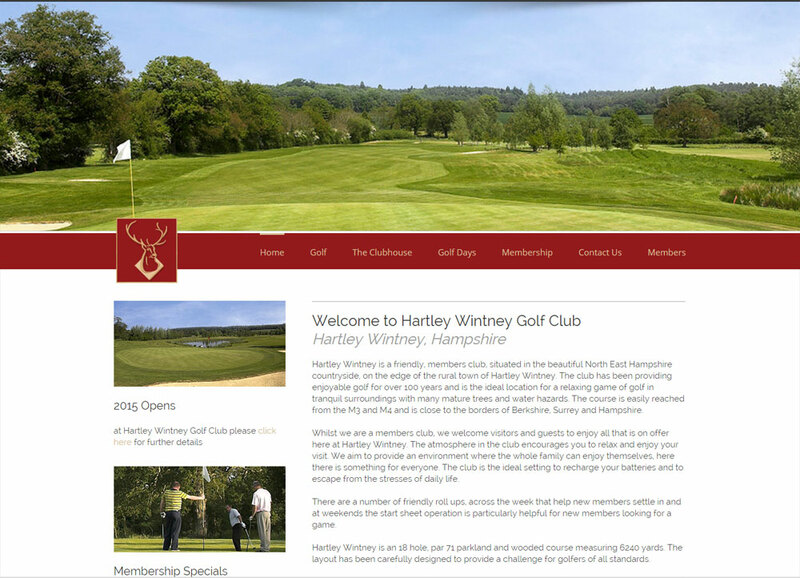 Tylney Park also upgraded to Imagination’s new version of the members website at the same time as launching their new website.